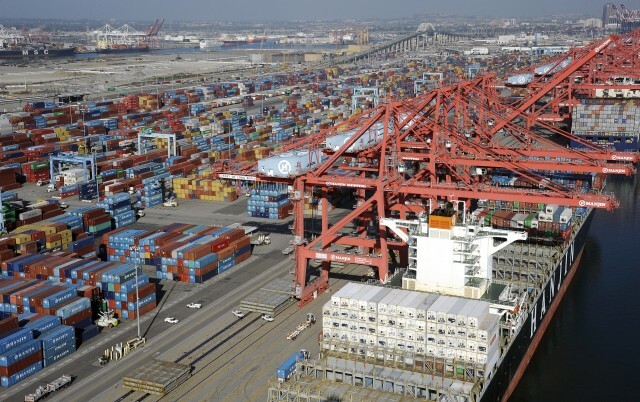 West Coast port strike ending soon, will we see more Nintendo supply? If you’ve had trouble finding a New Nintendo 3DS XL or any amiibo over the past couple of months, you’ve probably seen supply issues for these products blamed on the West Coast port strike. 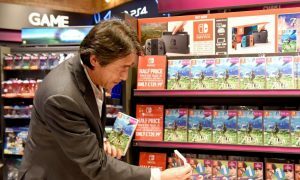 While it’s had a significant impact on the availability of several Nintendo products, it looks like those problems are coming to an end. Over the weekend the two groups fighting that led to the strike have reached a tentative contract, which means both sides have made some concessions and come to an agreement. The agreement comes after 9 months of disputes over labor and wages for workers, so once operations at the sea ports return to normal, we’ll begin to see better supply for some of the products that have been so hard to get. As of this time of writing, the New Nintendo 3DS is still sold out everywhere online.